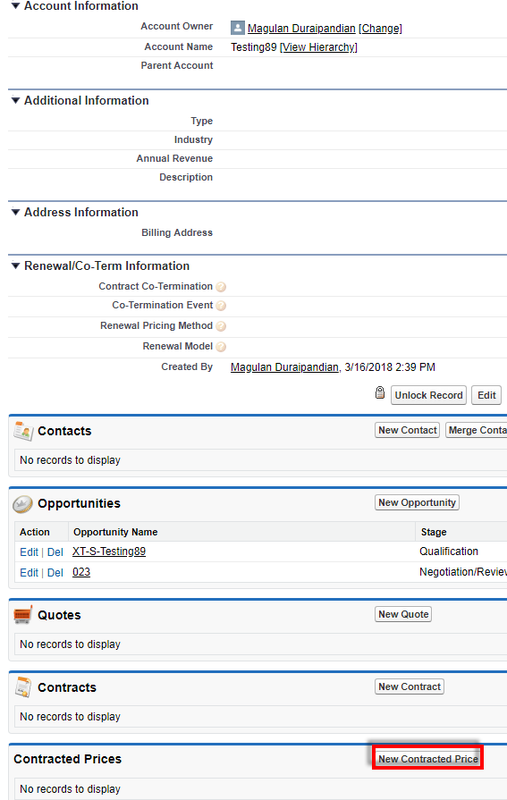 How to set Quote Line Visibility in Salesforce Product Option ? 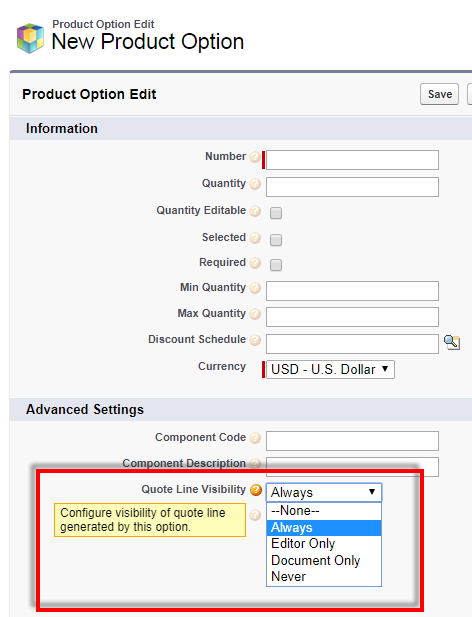 While creating Production Option, use Quote Line Visibility field. 1. Go to Account record. 2. 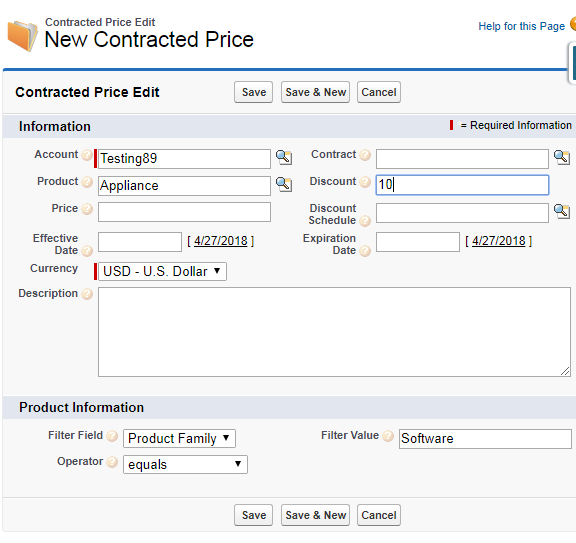 Click New Contracted Price. 3. Enter the information and save the record. 2. Select the version and click Production or Sandbox to install. 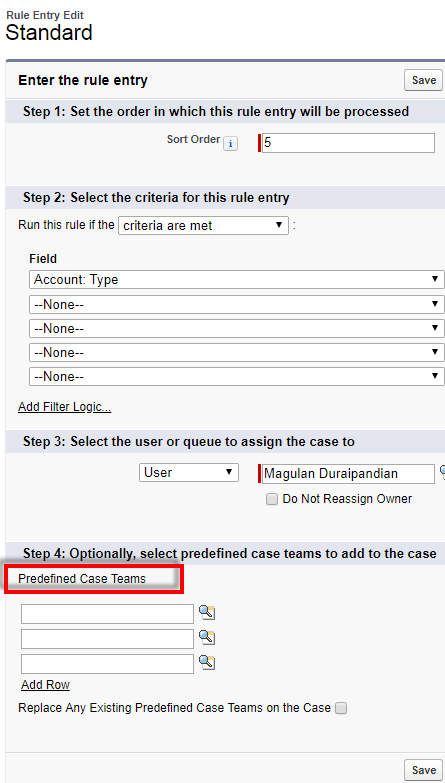 While creating Rule Entry, in step 4 add the Predefined Case Teams to share the case through Assignment Rule in Salesforce. Base Lightning components are the building blocks that make up the modern Lightning Experience, Salesforce1, and Lightning Communities user interfaces. Beyond being equipped with the Lightning Design System styling, they handle accessibility, real-time interaction, and enhanced error messages. Lightning Design System styling is not applied by default. 1. 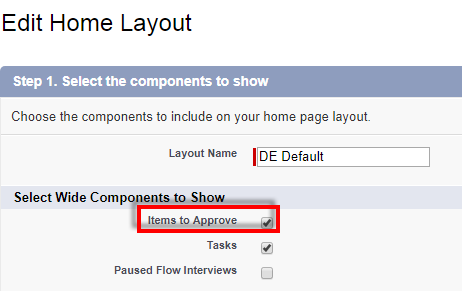 Add the Items to Approve component to home page. 2. You can see the Items to Approve on the home page. 1. Go to Home Page Layouts. 2. Edit the layout and add Items to Approve. 2. Go to home page to view Items to Approve. 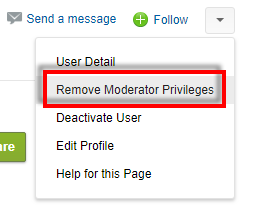 If you click View button, it will take you to the Account detail page. If you click Edit button, it will popup Account Edit form. How to sign up for Salesforce Summer '18 pre-release org? 2. Enter all your information and submit it. 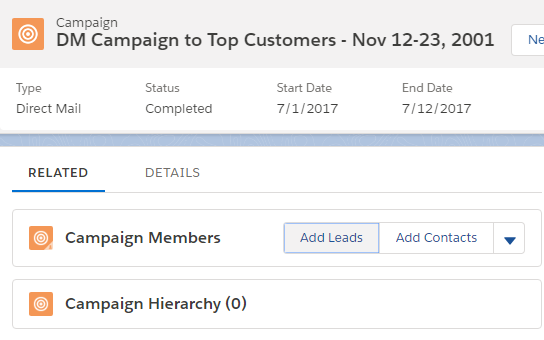 How to add multiple Leads and Contacts to a Campaign in Lightning Experience in Salesforce? 1. Add the Campaign Members related list to the page layout. 2. Use Add Leads and Add Contacts button in the related list to add multiple Leads and Contacts to a Campaign. 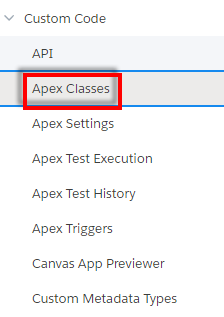 How to give access to Apex Class for multiple profiles in Salesforce? 1. Go to Apex Classes. 2. 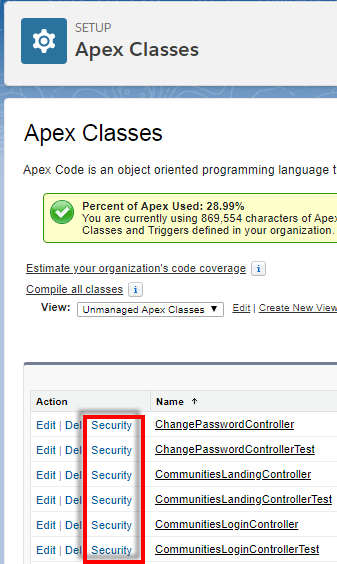 Click Security for the apex class to which access should be given. 3. Select the profiles and click Save button. 1. Create Forgot Username Lightning Component and Apex Class. User not matched with this email. 2. 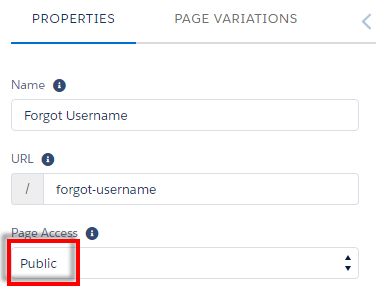 Create Forgot Username page in Salesforce Community with Page Access set to Public. 3. Drag and Drop the Forgot Username Lightning Component. 4. Open the Forgot Username page in a new browser to test it. Use the Continuation class to make callouts asynchronously to a SOAP or REST Web service. When the user hits Start Request button, the callout is made to the URL. Once the response is sent, processResponse method will be called. statusBool variable will be true when the request is hit and it shows the message. Once we get the response, statusBool will be false and hide the message. 1. Go to Survey Settings. 2. 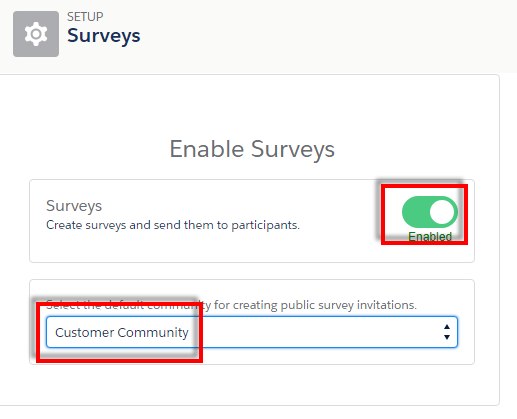 Enable Surveys and Select the Community. 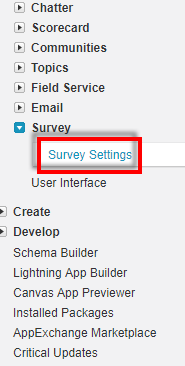 To create surveys that are accessible to people who don’t have Salesforce accounts in your company, select a community. 3. 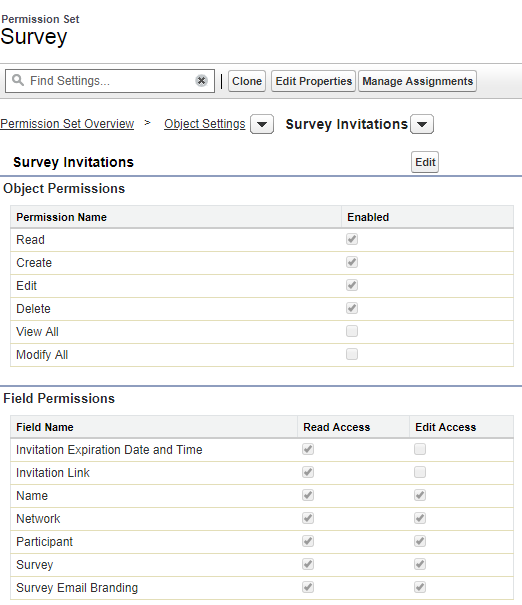 Create a Permission Set and give access to Surveys and Survey Invitations objects. 4. 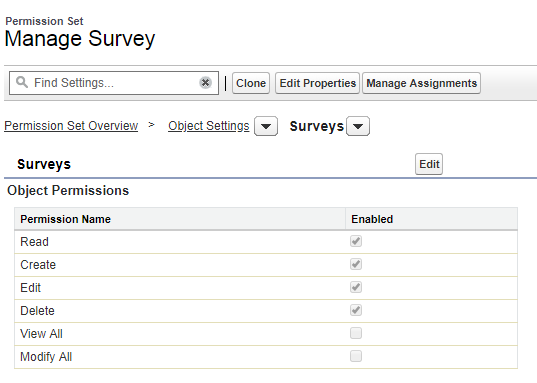 Assign the Permission Set to the user who wants to create Surveys. With Einstein Forecasting, trade guesswork for accurate forecasts at the rep, team, and company levels. Machine learning spotlights the key business factors driving sales predictions, making insights immediate and actionable. And you can quickly address the most valuable and at-risk deals with Opportunity Scoring. With Lightning Dialer Call Monitoring, managers can listen in to their sales reps’ phone conversations with customers and prospects and give real-time input. Feedback, commentary, and encouragement help sales reps immediately understand where to improve, where they’re doing well, and where they can improve their skills. Macros are available in Lightning Sales Console. Omni-Channel Setup Flow makes it easy for admins to set up multiple queues so agents can sit back and wait for the cases to roll in. A pinned region remains displayed as you navigate between subtabs in a Lightning console app. Customize your Lightning console app with pinned region pages so that console users can view and work with record information on different subtabs. Choose from three templates to pin a page’s header, left sidebar, or both. Previously, this feature was available only in Salesforce Classic Consoles. This feature is new in Lightning Experience. Now in Spring ’18, customize the pre-chat form and use direct-to-button routing, automated invitations, and sensitive data rules to ensure you’re delivering a personalized experience to your customers. Service crews, introduced in Winter ’18, are now available for scheduling in the Field Service Lightning managed package. Assign predefined teams of workers to service appointments, saving time and ensuring that every appointment is handled by the right workers. The Field Service guided setup steps you through creating service territories and operating hours, defining your work types and skill sets, assigning your agents, dispatchers, and service resources, and configuring your scheduling policies. You can use the guided setup as often as you like to adjust your field service setup. On May 25, 2018, a new landmark privacy law called the General Data Protection Regulation (GDPR) takes effect in the European Union. Marketing Cloud GDPR readiness will address four key areas: consent management, data deletion (right to be forgotten), restriction of processing, and data portability. Get insight into how well the Contact Support Form and Case Deflection components actually deflect cases from being created. Using the Case Deflection Dashboard, get real-time metrics on potential and confirmed case deflections, the most helpful articles and discussions, and the least helpful articles and discussions. The new report builder in Lightning Experience is now available. Custom brand every employee’s mobile experience. With mySalesforce, customers can publish Salesforce apps in the App Store and Google Play with their own branding. Build secure multi cloud apps that span AWS and Salesforce. Heroku Private Space Peering connects the isolated private space network to apps and services in Amazon Virtual Public Clouds that are controlled by the customer. In the Spring ’18 Release, new fields available for encryption include opportunity name, description, next step, contract address, and individual’s name. New Encryption Statistics offers increased visibility into how much of the org’s field and file data is encrypted at rest, and whether they’re using the most current, active key. Get intelligent assessments inside your CRM. With Salesforce Surveys, users can create beautiful, easy-to-use forms for collecting feedback and data using the Salesforce platform. These flexible survey and assessment tools are designed to enhance customer engagement and can be sent with one click. Watch the results roll in on reports and dashboards inside Salesforce. 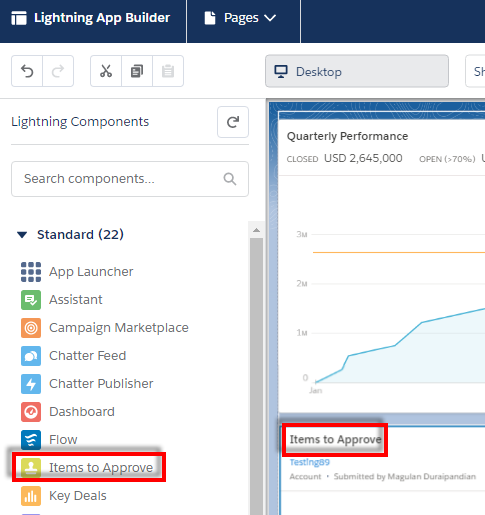 As part of myLightning, Personalized Navigation in Lightning Experience lets you personalize the navigation bar to suit the unique way you work. You can reorder items, and even rename or remove items you’ve added. You can even add temporary tabs to the navigation bar to access items like a dashboard, list, or record, and make the temporary tab permanent. Make your Lightning app and home pages dynamic. 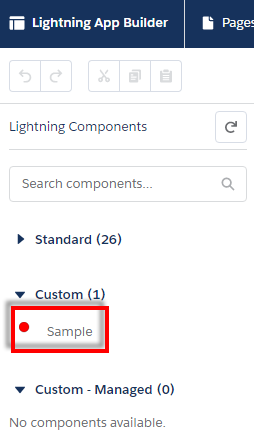 As part of myLightning, Dynamic Lightning pages let you control when a component appears on a Lightning record page by adding filter conditions and logic to its properties. As part of myLightning, Lightning Flow lets you build flows with Lightning components on your screens. You can make your flows a beautiful guided experience by overriding the elements of the flow with the design built by your Lightning component. You can create a sandbox by cloning an existing sandbox rather than using your production org as your source. Save time by customizing a sandbox with a set of data and metadata and then replicating it. Sandbox cloning simplifies having multiple concurrent streams of work in your application lifecycle. The Primary Contact name is visible to ISVs from the Push Package Upgrade page, where it initially displays the name of the person who installed the package in a subscriber org. Previously, it could not be changed. 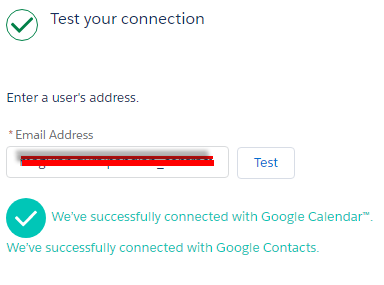 If you have the Download AppExchange Packages permission, you can now choose Become Primary Contact from the Installed Packages page to become the primary contact for a package. ISVs can now request that Salesforce delete zip files for old versions of a managed package if needed for data privacy reasons. No more sifting through individual reminders. Clear all task and event reminders with one click. The Clear All button appears after you’ve received a fourth notification. After you clear all reminders, only new reminders appear. This feature is new in Lightning Experience. Navigational topics are a fantastic tool to organize your community’s content for your members. Previously, you were limited to three levels of content organization—a parent, a child, and a grandchild topic. Now you can go up to eight levels and organize to your heart’s content. It’s now much easier to match your community topic hierarchy to your actual product catalog, which my go deeper than three levels. Add up to 25 navigational topics and 10 subtopics for each topic. Each subtopic can also have 10 subtopics. You can create five more levels of subtopics with the API, for a combined maximum of 2,775 navigational topics and subtopics per community. 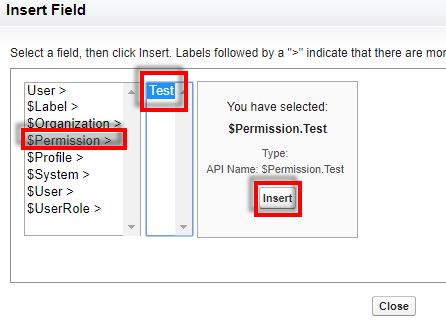 These permissions under System Permissions in Profile/Permission Set gives access to Lightning Sync Setup, Configurations, and Status pages in Salesforce Setup. Users with these permissions can add config, edit config, add/remove users in the config and so on. 1. Utilize Salesforce out of box feature rather than building custom solution. 2. Follow Salesforce standard and best practices. 3. Implement exception handling in the code and capture all the exceptions in a Custom object to handle it. 4. Set API usage notification - http://www.infallibletechie.com/2017/04/api-usage-notifications-in-salesforce.html as a proactive step to catch the API limits. 5. Set Up Governor Limit Email Warnings in Salesforce - http://www.infallibletechie.com/2017/04/set-up-governor-limit-email-warnings-in.html. 6. Increase the API version of the component when you get an opportunity to update/enhance it. 7. Use Salesforce Optimizer - http://www.infallibletechie.com/2017/02/salesforce-optimizer.html. 8. Use Code Scanner from Salesforce - http://www.infallibletechie.com/2015/03/how-to-check-code-quality-in-salesforce.html. 7. Use Field Trip AppExchange to find the usage of fields. 8. 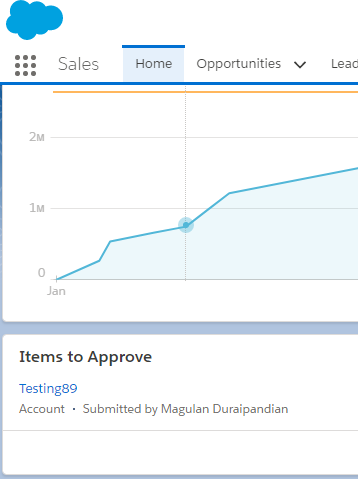 Use Salesforce Adoption Dashboards AppExchange product to find the user adoption. 9. Develop Test Class to test your code instead of cheating to achieve code coverage. 10. Utilize Trailhead, Release notes from Salesforce, Certifications, etc. 11. 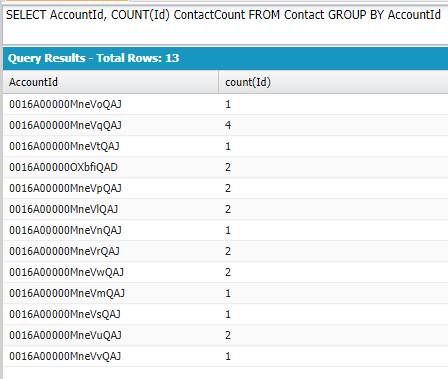 Utilize Query Plan for SOQLs - http://www.infallibletechie.com/2015/07/query-plan-in-salesforce.html. 1. "Sync both ways" sync setting option will only appear under Events, if you have Lightning Experience enabled on your Salesforce Org. 2. Events from Salesforce will only sync if they are created either from Lightning Experience (LEX) or Salesforce for iOS and Android. 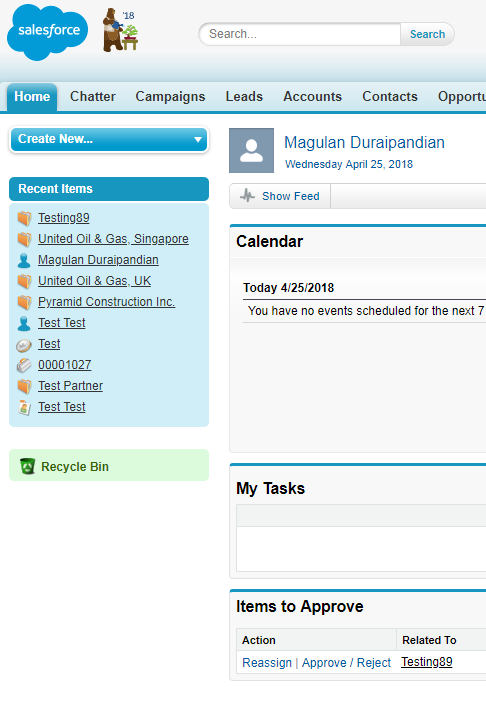 Events created or edited from Salesforce Classic don’t sync with Google/Microsoft outlook calendar. 3. 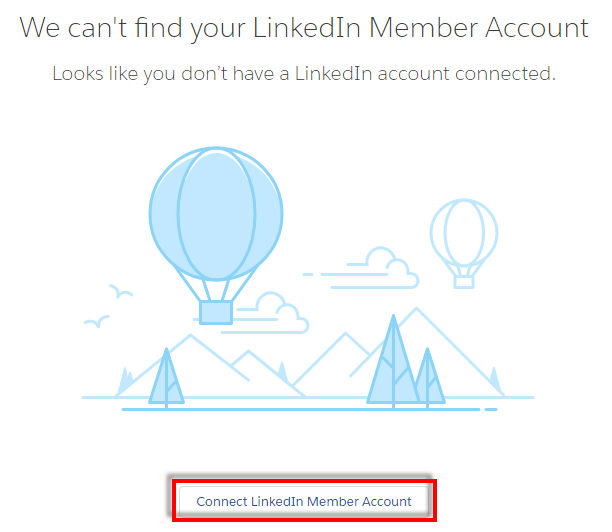 ​If the Events are created in Salesforce using API like Workbench/Dataloader or through visualforce pages or synced using any other third-party integrations, they will not sync using Lightning Sync. 3. 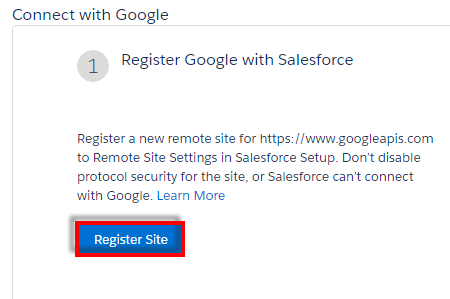 Click Register Site and add https://www.googleapis.com to the Remote Site Settings. 4. In Prepare your G Suite account, add the JSON file shared by your Google Admin. 5. 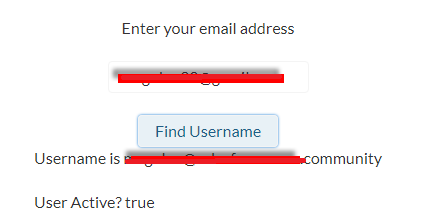 In Test Your Connection, enter your email address and click Test button to verify it. 7. 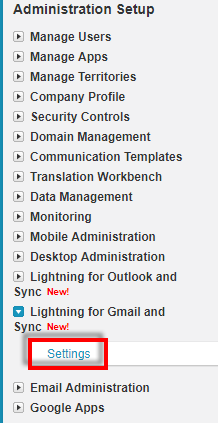 Click New Lightning Sync Configuration. 8. Enter Name, Description and setup settings for Contacts and Events. 1. 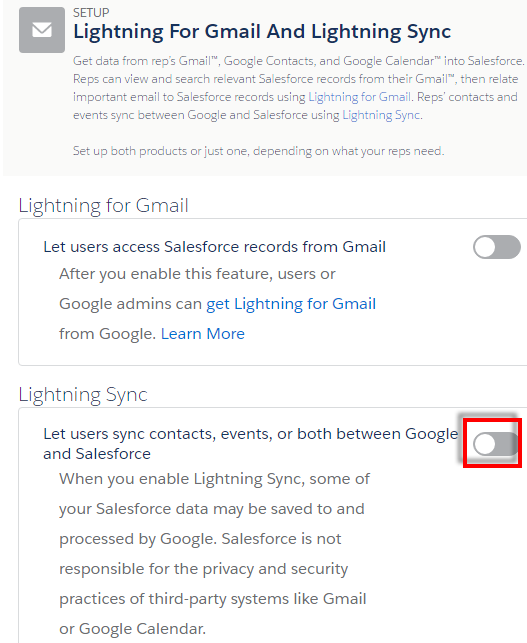 Lightning Sync for Google requires a G Suite account. 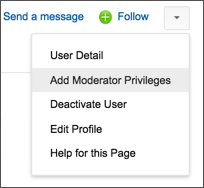 A moderator is a Chatter user with some additional privileges. 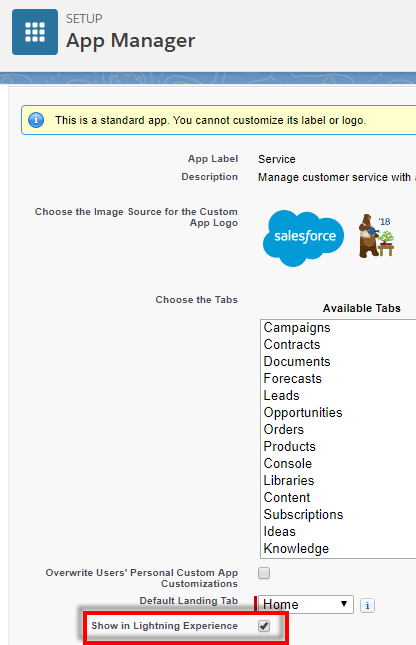 External objects are not stored in Salesforce. So, it does not count towards your storage limit. As per the above link, External Objects are not included for storage calculation in Salesforce, so it won't take any space or storage from Salesforce. How to use onsuccess action in lightning:recordEditForm? Account is the mapping field between Accounts and Contacts. Workflow field update is recommended over formula field for better performance. Select formula evaluates to true in the Workflow Rule. <circle cx="100" cy="100" r="100" stroke="black"